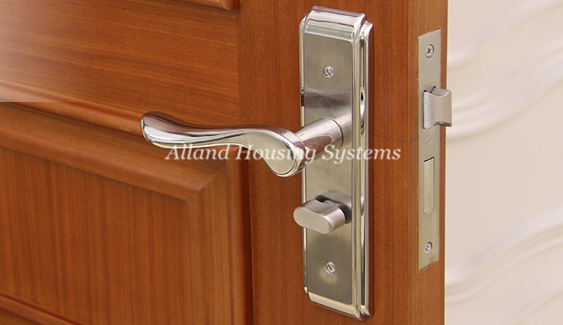 We make every door to high standards and warrant them to perform over time. 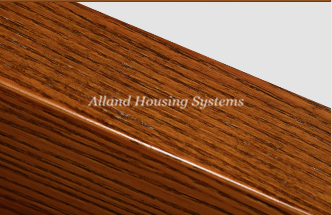 From cutting, burnishing, painting to packaging, we focus on every detail. 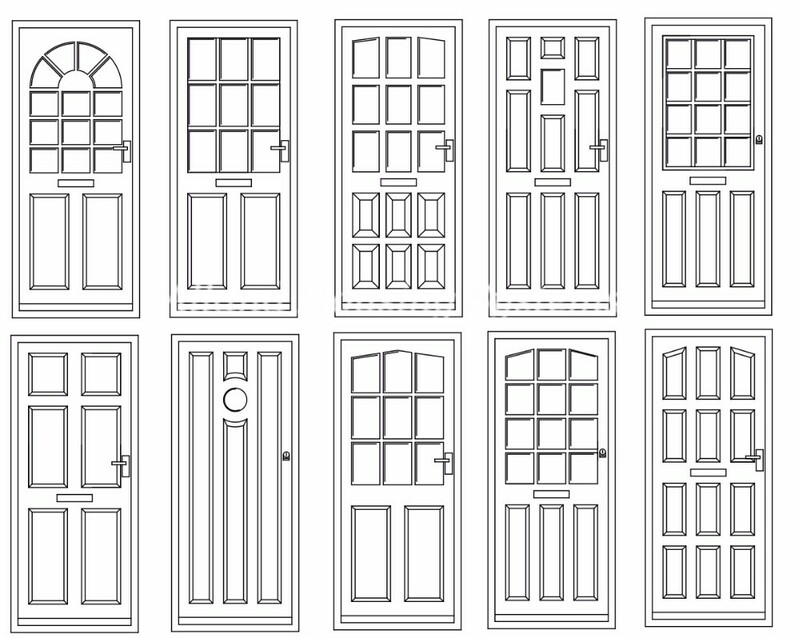 For painting of the doors, we will paint 5 times totally. 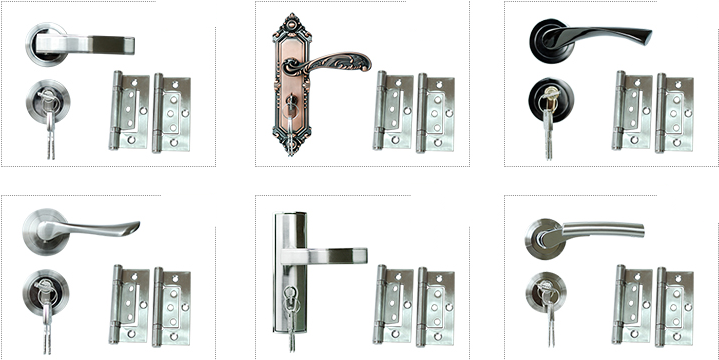 3 times for primer painting and 2 times for surface painting. 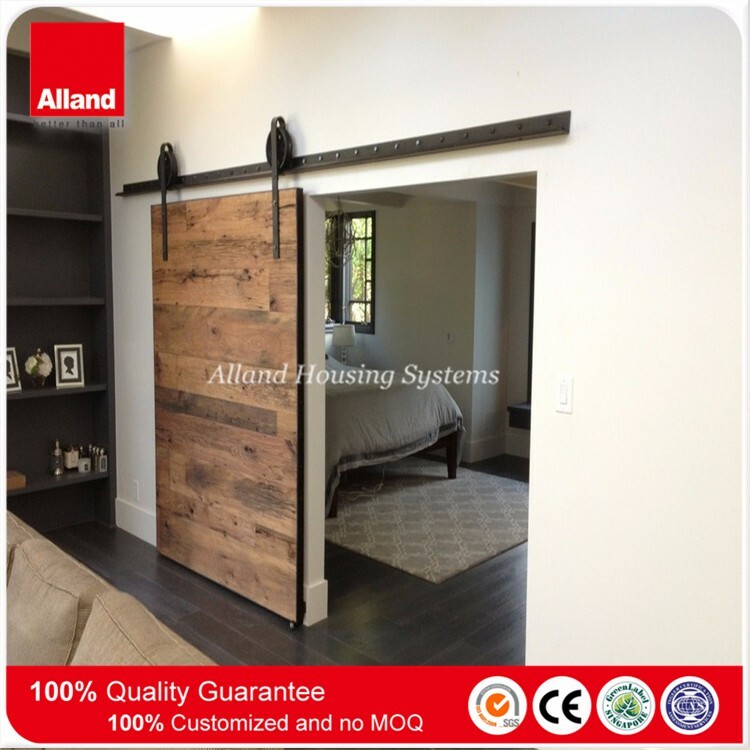 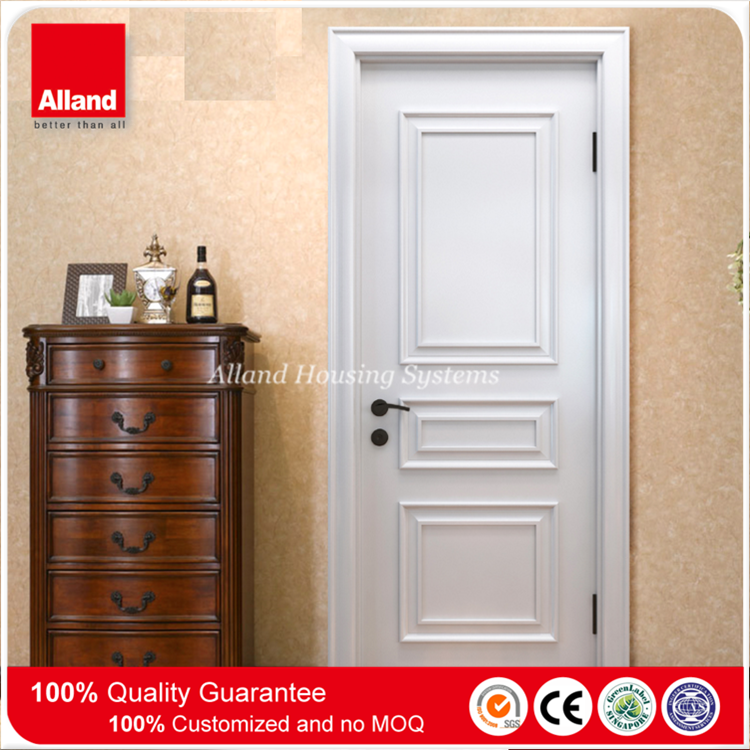 Please consult with Alland sales representative for more other different door material choice. 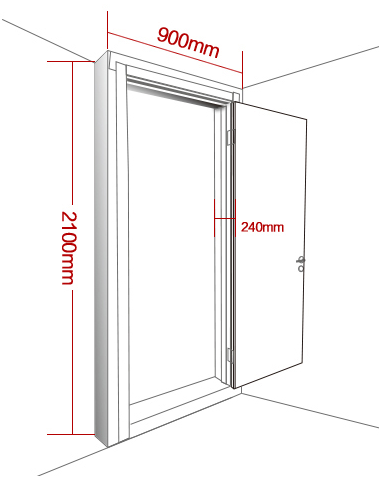 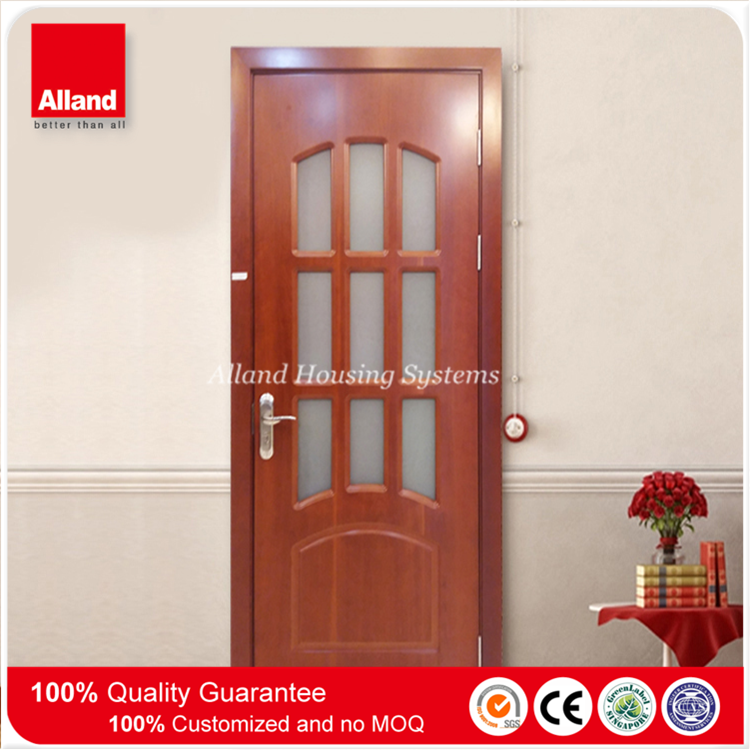 Please consult with Alland sales representative for more other different door frame design. 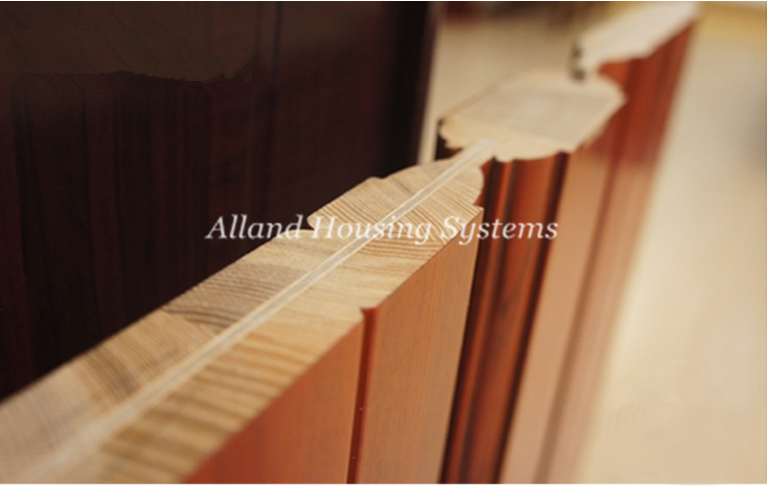 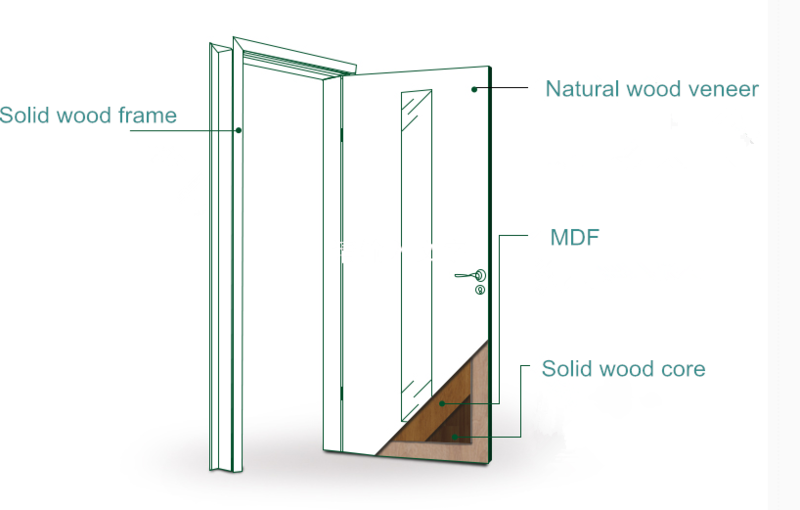 Please consult with Alland sales representative for more other different door molding/architrave design. 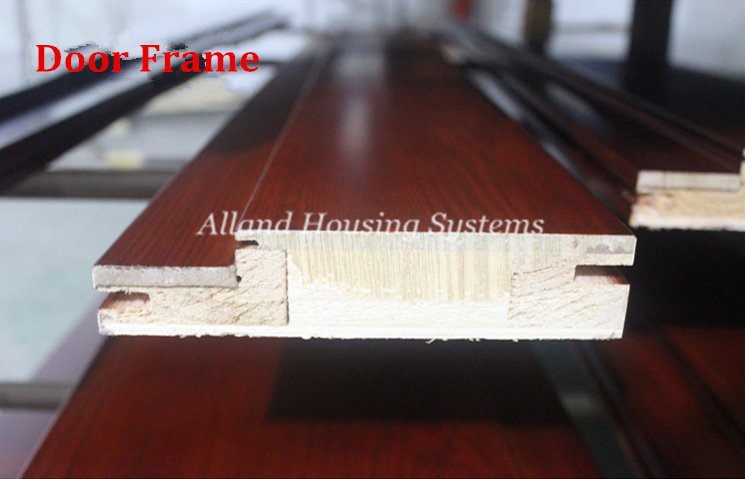 11.Providing installation shop drawing . 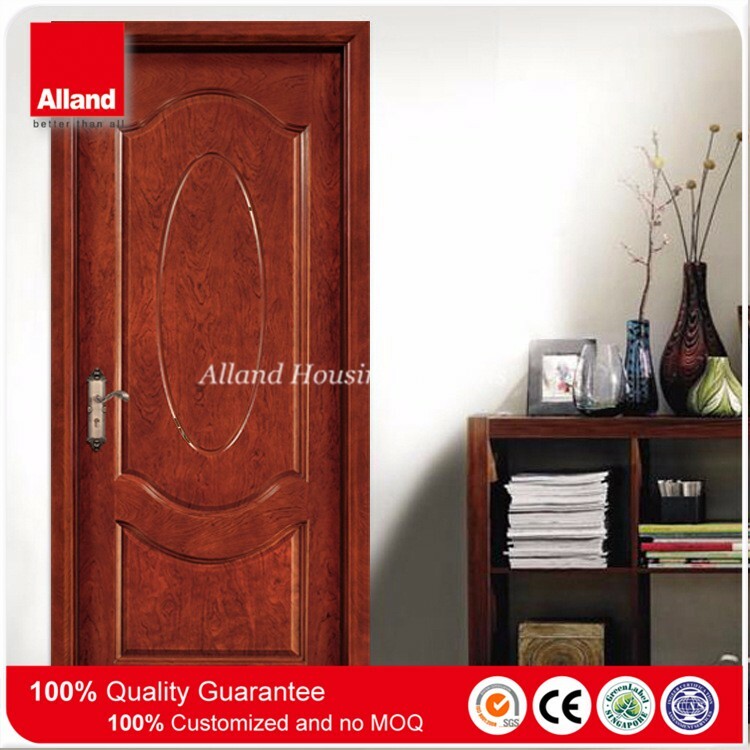 12.After-sales service.Alland providing 3 years quality guarantee for all goods . 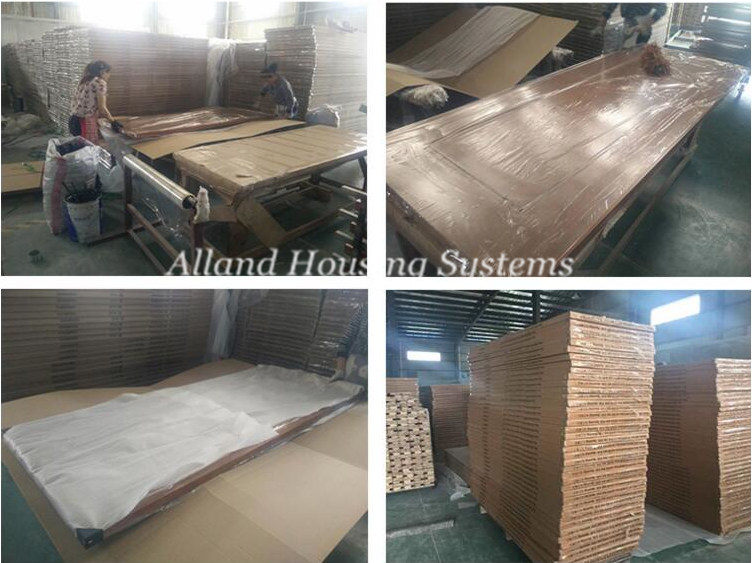 Professional Alland team will make sure your order safe and cost/time saving . 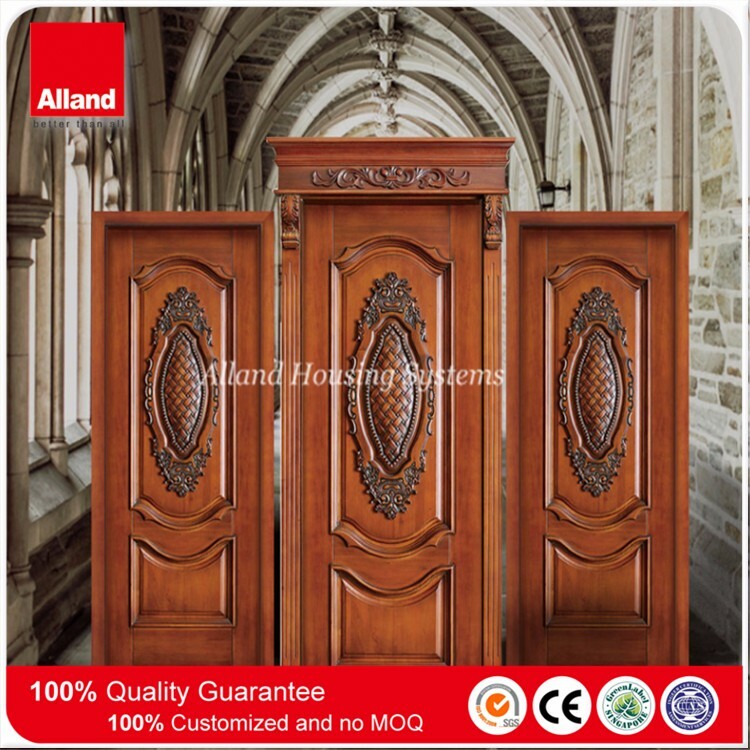 You make the choice,we make it the best. 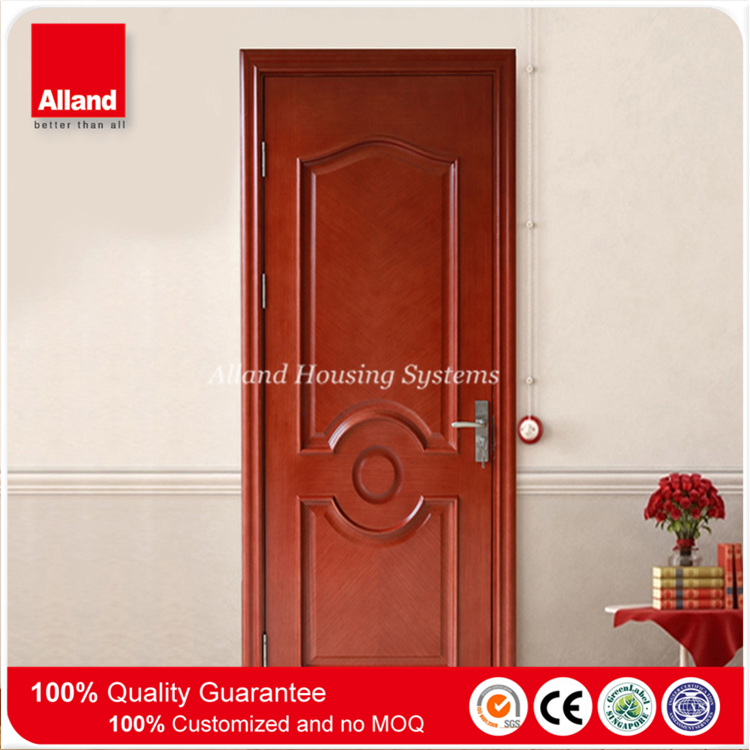 A: We produce steel door, PVC door, wood door, aluminum door, stainless steel door, etc. 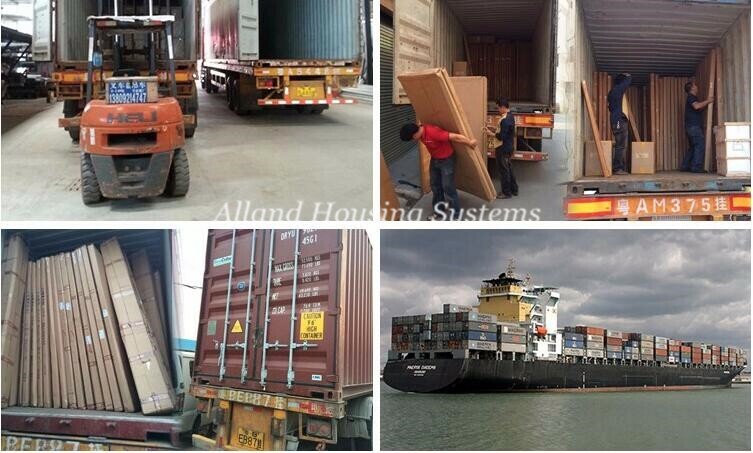 A: Ningbo port and Shanghai port.